We’re in the final days before Christmas and I thought I’d share one of my favourite decorations I’ve been enjoying this season. 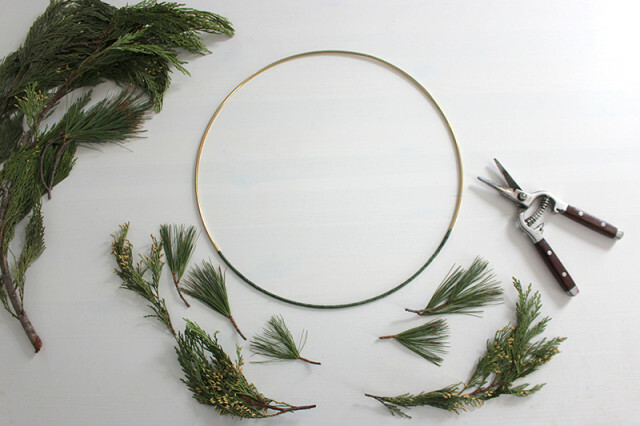 Brass Ring Christmas Wreaths are everywhere right now and they’re so easy to make yourself. You can decorate them with anything you like. 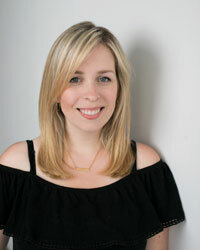 I’ve put together a little tutorial if you’d like to make one for your own home or to give as a lovely hostess gift this weekend. They’re a lovely touch of greenery to enjoy right into the New Year. 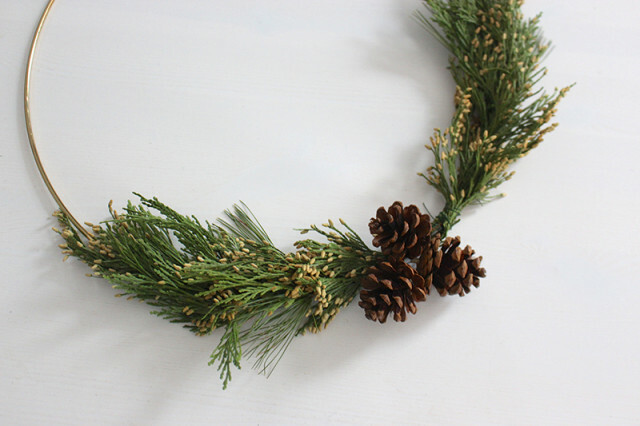 I love the classic look of plaid ribbon, pinecones and greenery, with the modern touch of a brass ring. I shared this Brass Ring Christmas Wreath on RogersTV earlier this month and had a blast with the lovely hosts, Carrie-Ann and Grant. 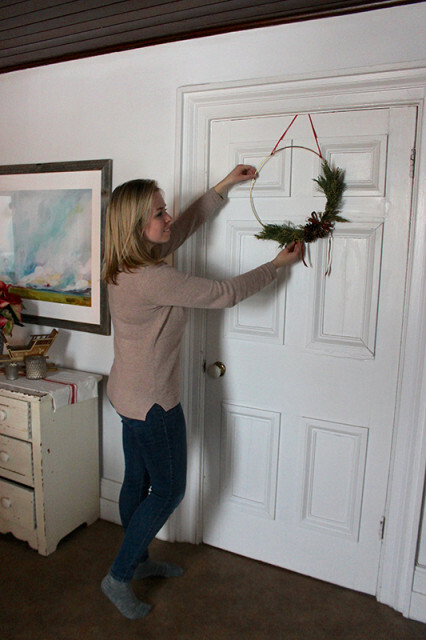 You can see how I made the wreath in the video above or in the directions below. 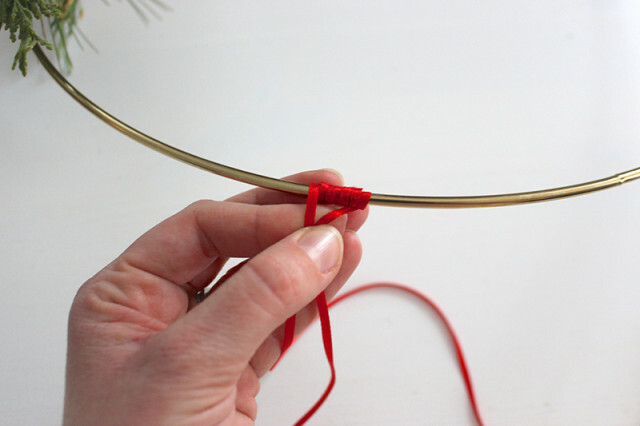 Start by wrapping 1/3 of the brass ring in floral tape. The adhesive in floral tape activates when it is pulled on slightly. You can rip the end off with your fingers when you’re done. 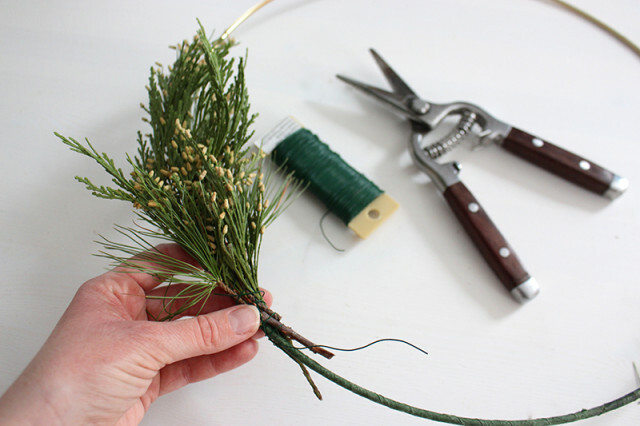 Using gardening sheers, clip some of the greenery and arrange it to see how you like it. 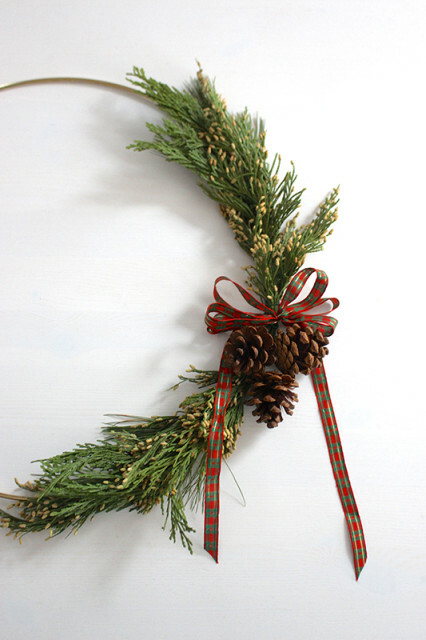 I’m using a mix of pine needles from a branch that fell down in the yard and some cedar with little pinecones that I picked up at the grocery store. 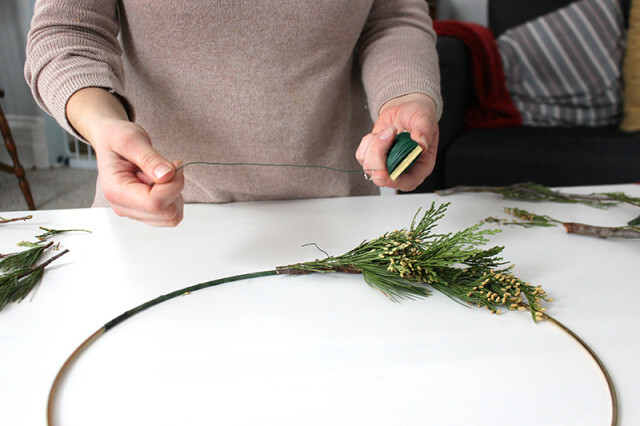 Unwind some of the green floral wire from the paddle and use it to wrap the greenery onto the taped section of the brass ring. 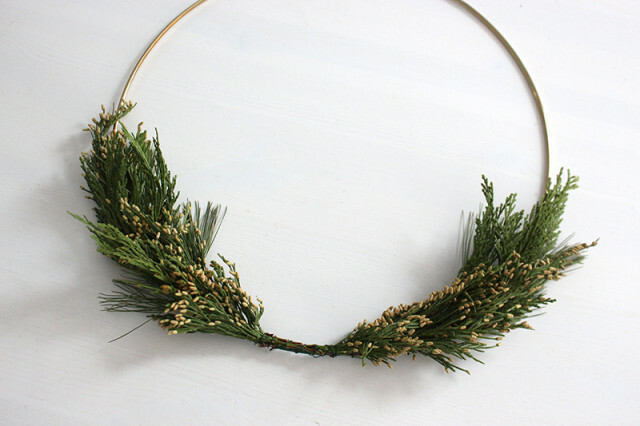 As you add each piece of greenery, continue to wrap the wire around and secure it to the wreath. 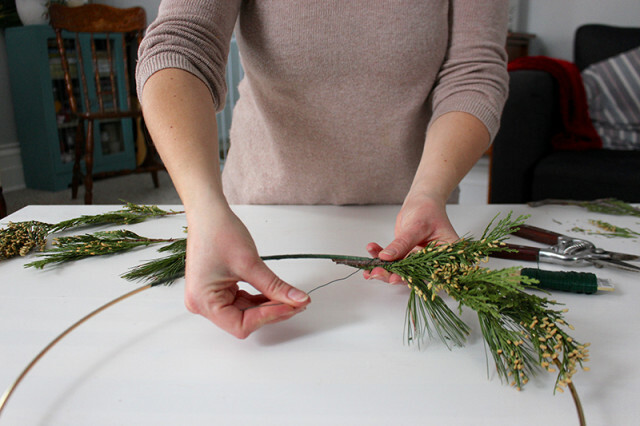 You can make the greenery as full or as sparse as you like. 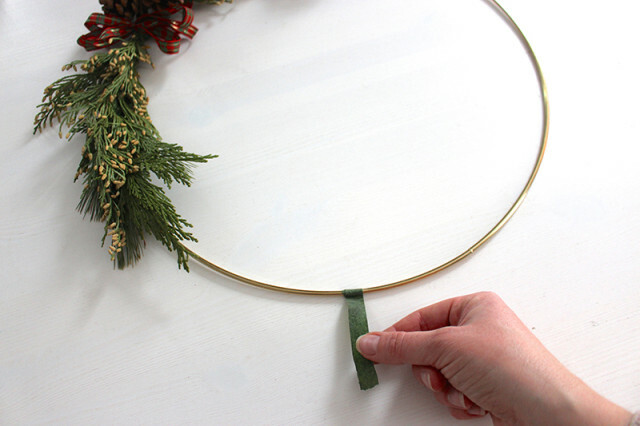 Add greenery until you reach the middle of the taped section. 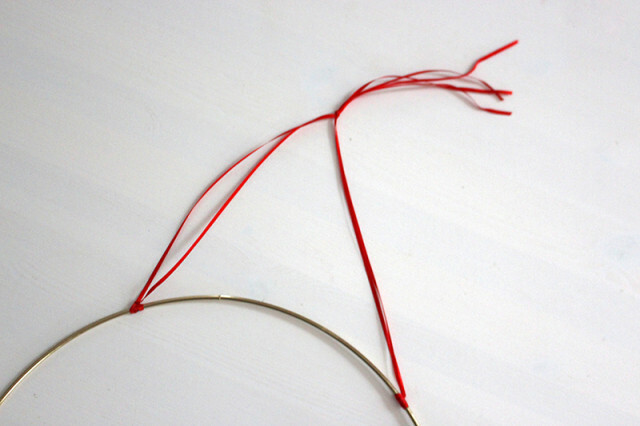 Wrap the wire around the ends to secure it when you’re done. Starting on the opposite end of the taped section, add greenery in the opposite direction, meeting in the middle. 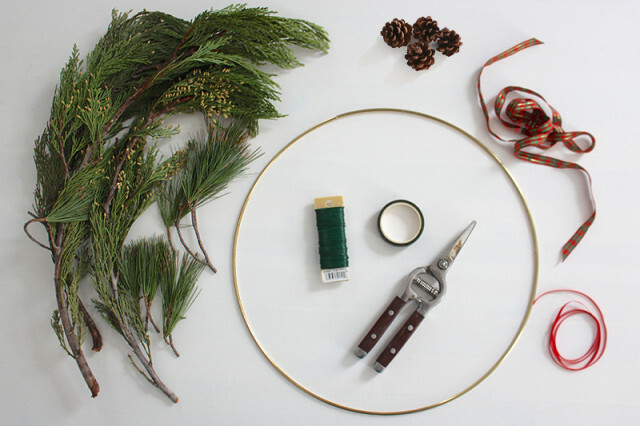 Add a few pinecones onto the wreath in the centre with floral wire. 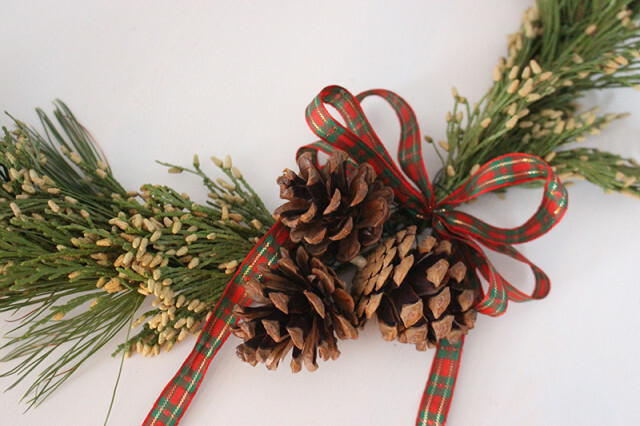 Using my tutorial on How to Make Floral Arrangement Ribbon Bows create a festive bow to add to the pinecones. 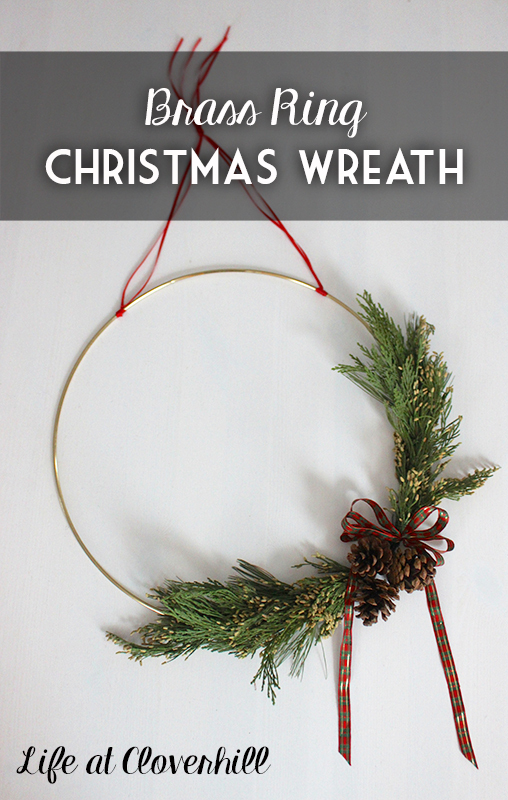 Twist the wire of the ribbon bow onto the wreath to secure it in place. 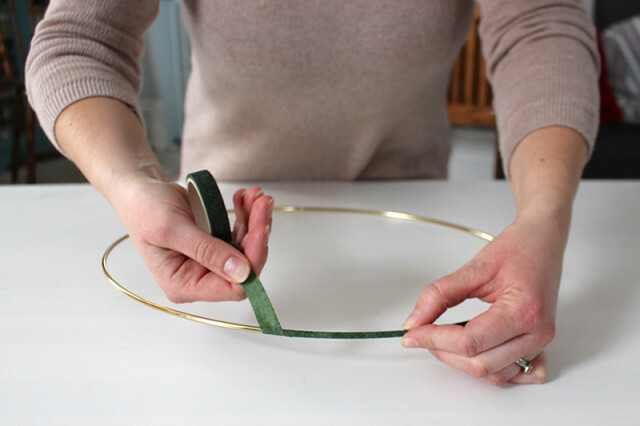 To help secure the ribbon you are using to hang your wreath, wrap a small piece of floral tape around the brass ring. 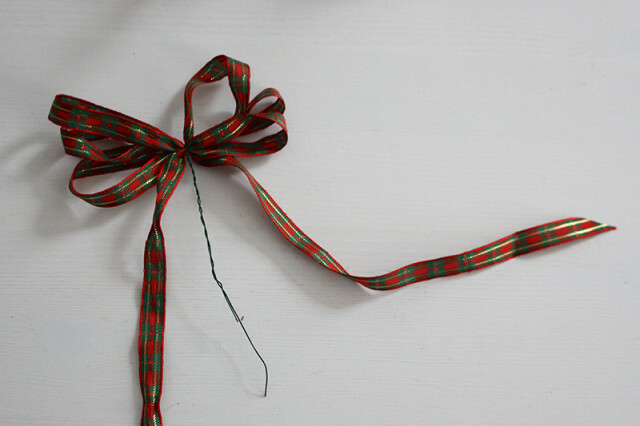 Wrap the piece of tape with ribbon to hide it and then tie the ribbon in a knot. For this wreath, I used two pieces of ribbon and tied them together at the top. 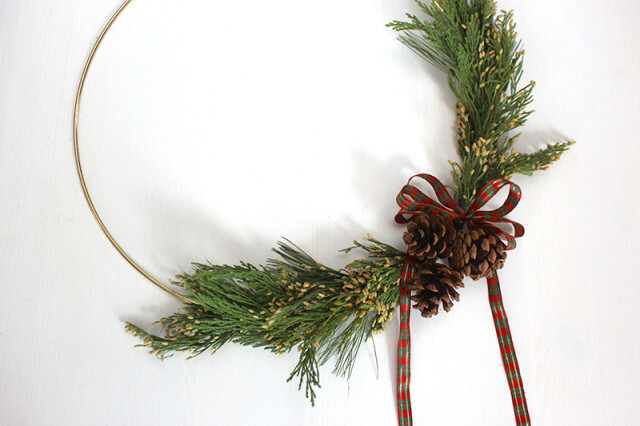 Hang your wreath and enjoy! Merry Christmas!